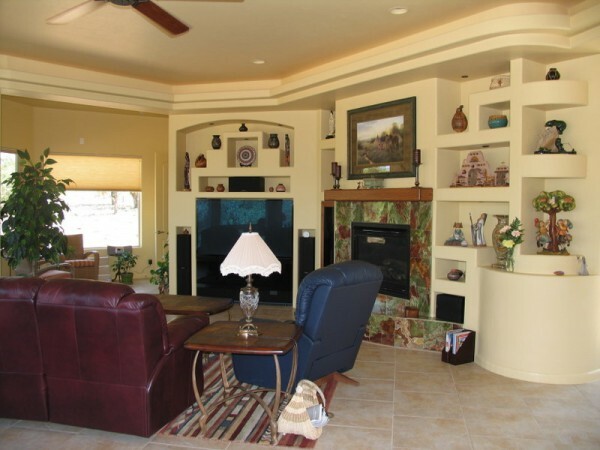 Create the home of your dreams when you meet with our residential contractors at Pride Homes Inc. For more than 10 years, our team has offered the leading standard in service to clients throughout Ivins, Utah. Our goal is to bring your design ideas to life, for a home you’ll be proud to show off to your loved ones. We believe that what our clients say about us speaks for itself and tells the true story about why you should choose Pride Homes to build your home. Read what some of our past clients have to say about their homes and their experience working with us. 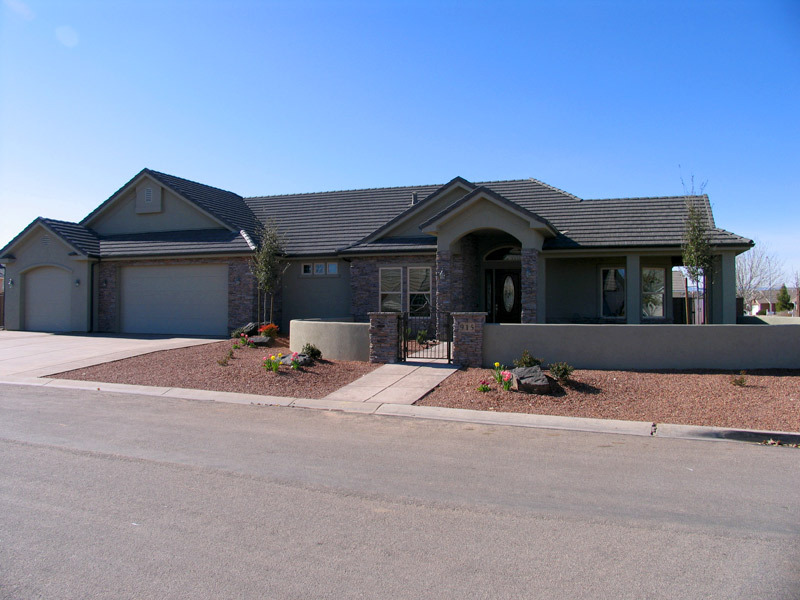 “Pride Homes completed construction of our home in Dammeron Valley two years ago. During construction Jay was very open to our ideas and preferences. He was always interested in avoiding unnecessary delay of any kind, while maintaining quality work. “We want to express our thanks and extend our appreciation to Pride Homes for their efforts during the construction of our new home. 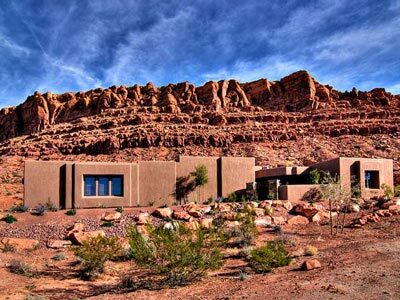 Our home which is located in the Cliffs of Snow Canyon development was completed ahead of the provided schedule. Their detailed construction cost quotation was provided to us in a timely manner and the actual final costs to complete our home was less than the original construction quote. Pride’s subcontractors were excellent in their efficiency and workmanship, and they were on the job site as scheduled. “This will advise you that Jay Bradley of Pride Homes, Inc. Was the general contractor who constructed our home. When we decided to build our home in Dammeron Valley, we had several contractors bid on the job, after much consideration, we chose Jay Bradley and pride Homes. We couldn’t have made a better decision. Working with Jay was a pleasure, his concern and attention to all aspects during and after construction was as if he were building the home for himself. It has been several years since our home was completed and Jay is still there for us as an advisor and friend as we make various home improvements. 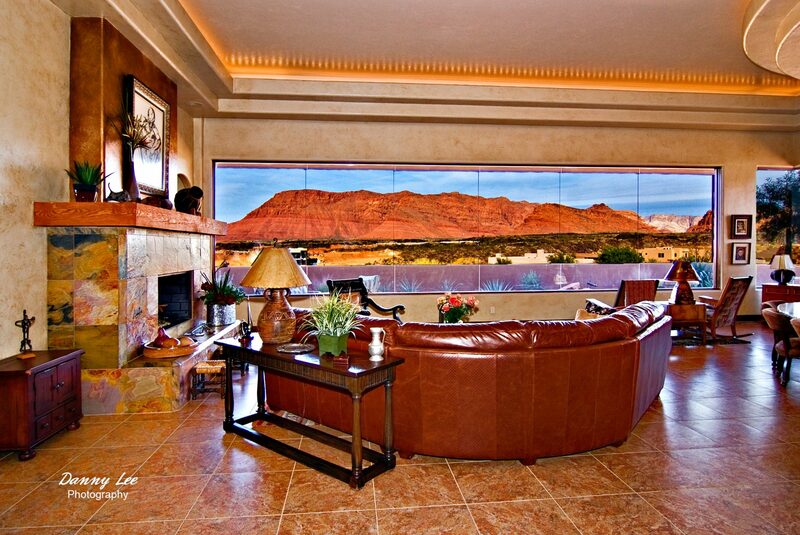 We highly recommend Pride Homes to anyone considering building a home in the St. George area. 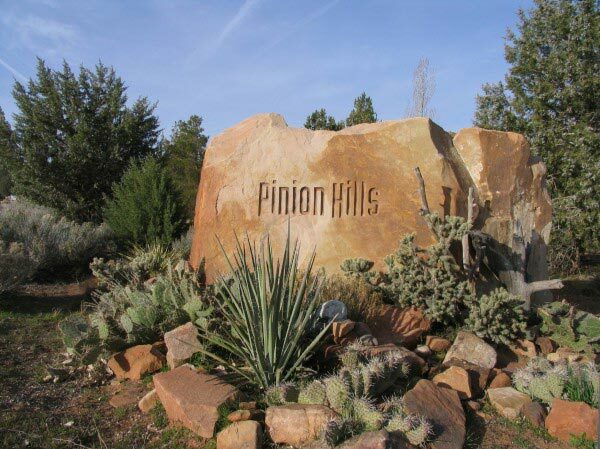 Contact our residential contractors in Ivins, Utah, to submit your designs for your new custom home. 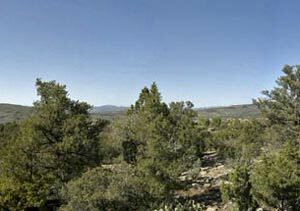 Our company features services throughout Las Vegas, St. George, Salt Lake City, and throughout Southern Utah and Boise, Idaho.